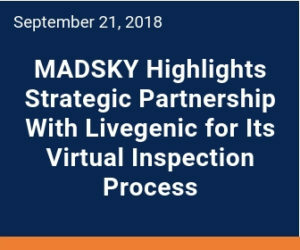 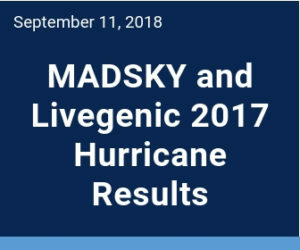 At MADSKY, we keep the press and the public informed of all our latest network partnerships, events, and developments. 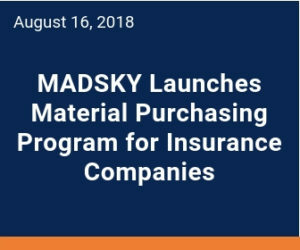 Whether it is a new member to our network, a program, or event MADSKY is announcing you’ll be sure to find the information here. 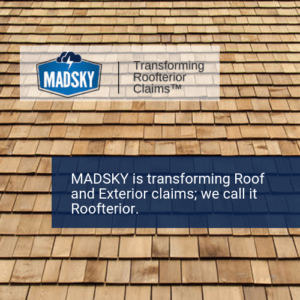 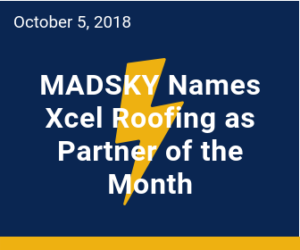 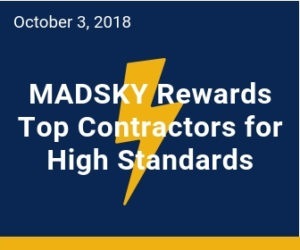 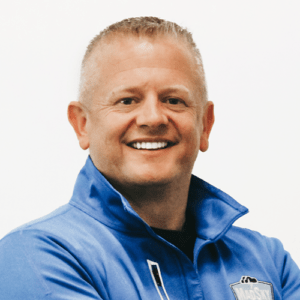 Read on and get to know more about MADSKY’s “Network of Networks,” the most extensive collection of roofing contractors in the U.S. 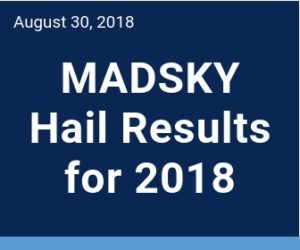 Receive the latest news on MADSKY, complete and submit your contact information.